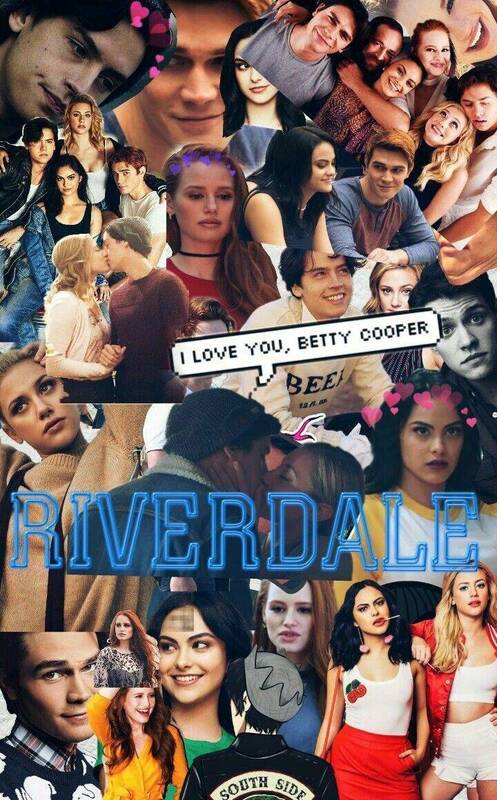 Are you the biggest Riverdale fan ever? Do you watch Riverdale? Well if you have let's see if you know it well or if there is not a bigger fan than you. Are you a real Riverdale-fan? Test yourself here! How much do you know about Riverdale? Today you are going to take a quiz on how much do you know Riverdale . If you have not watch Riverdale I don’t think you should take this quiz thank you. These are 30 questions asking about things that happen in Riverdale.